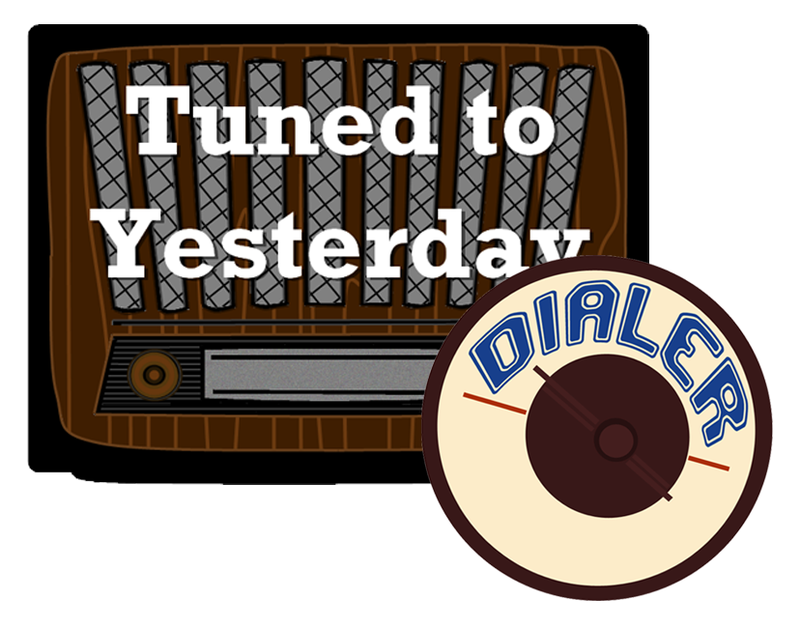 It's the forty-second episode of the Tuned to Yesterday Dialer for the week of August 14 - August 19, 2017. In this episode: A soft drink puts its mighty dollars on radio for the last time, a profile of famed kids show host "Uncle Don" and his rumored scandal, a moment with radio's popular "shouter" Little Johnny, and a look at the shows coming up for the week on Tuned to Yesterday. To save for later listening, right click on the play button and "Save as..."